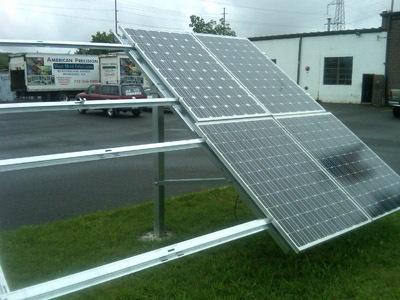 American Made Fabricators solar division is a leading source of photovoltaic ground mounts/brackets for solar panel mounting around residential, commercial, and utility buildings. 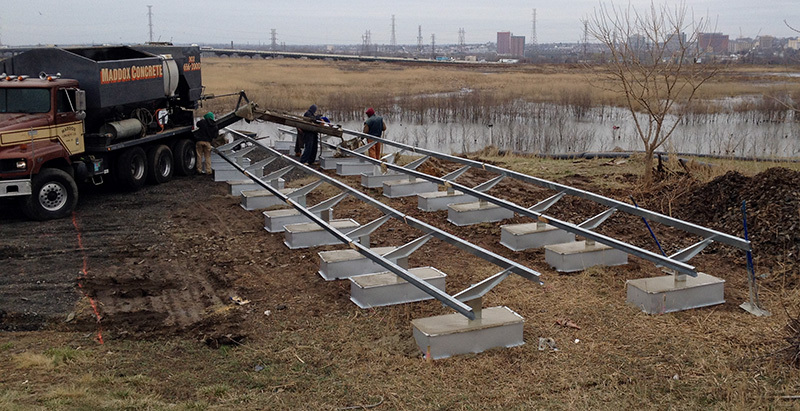 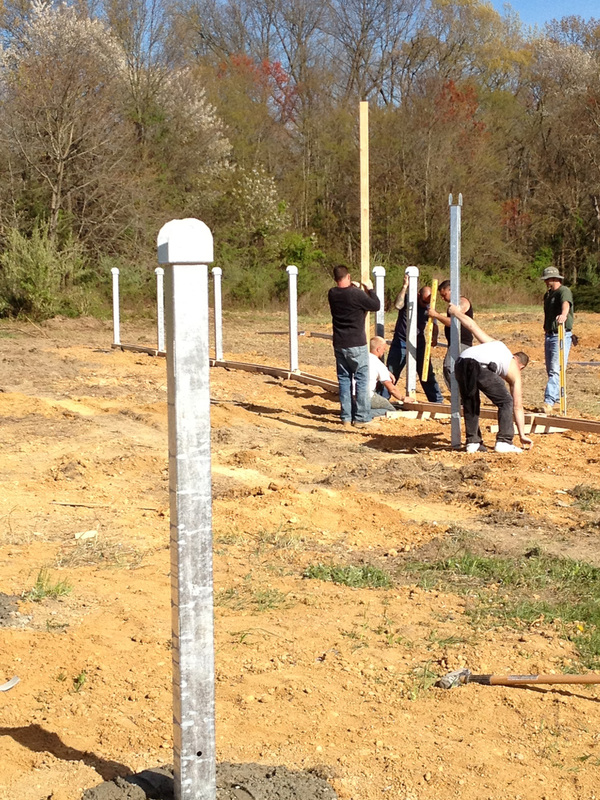 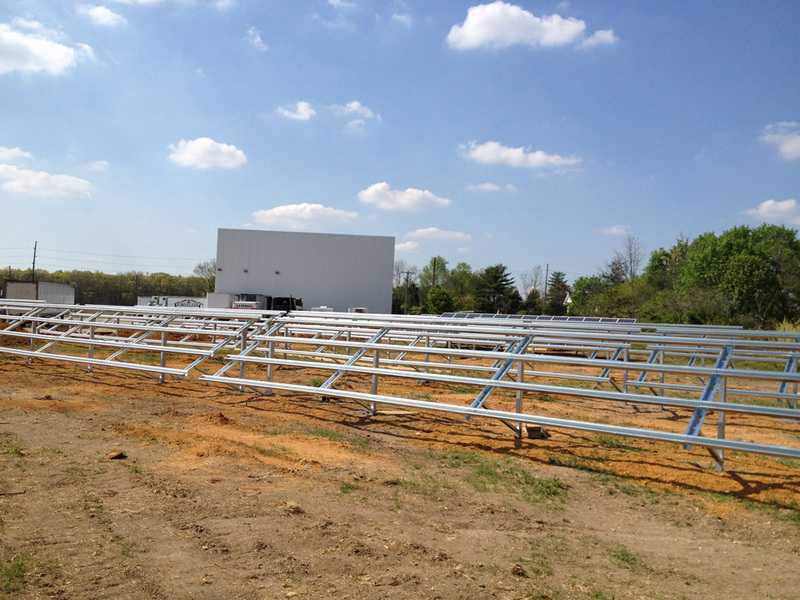 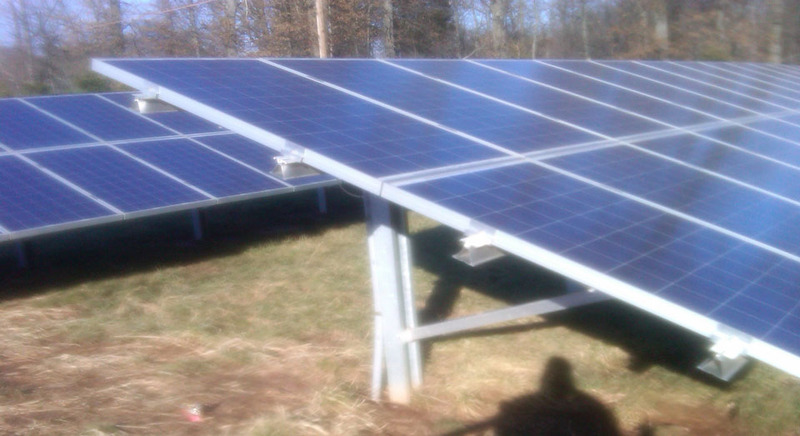 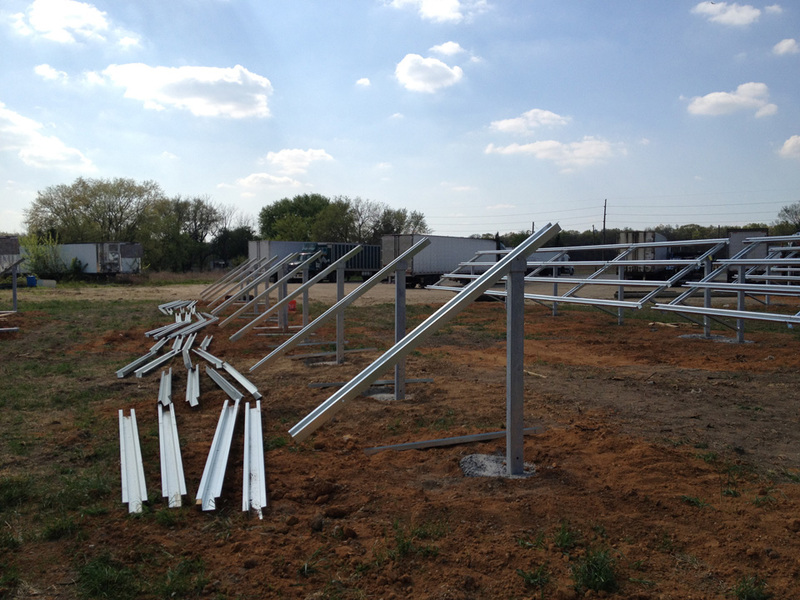 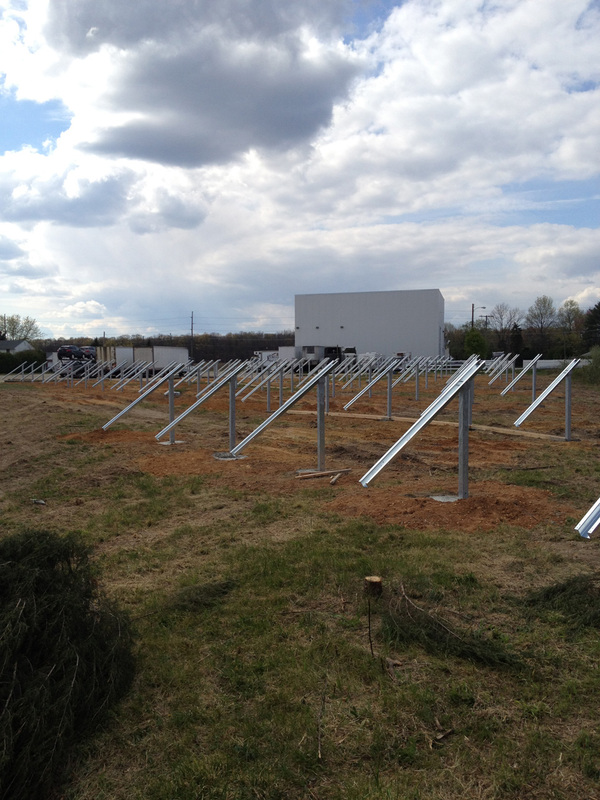 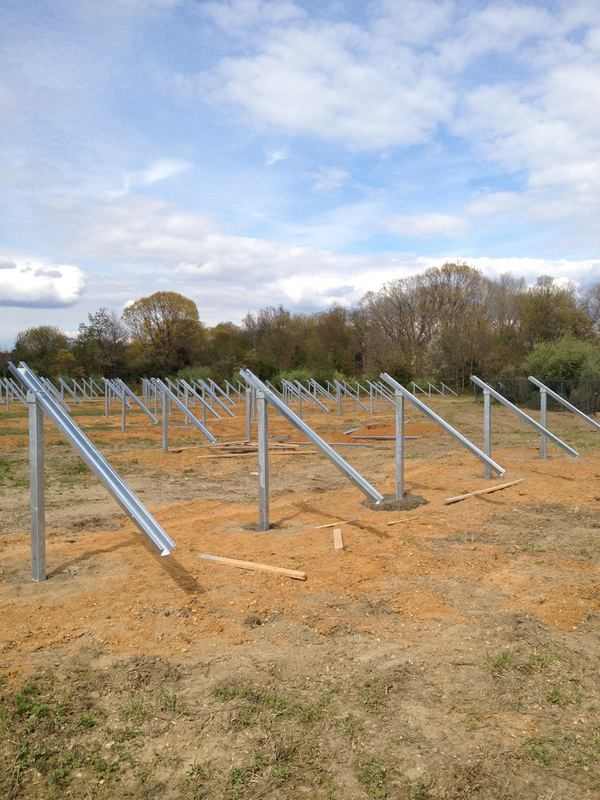 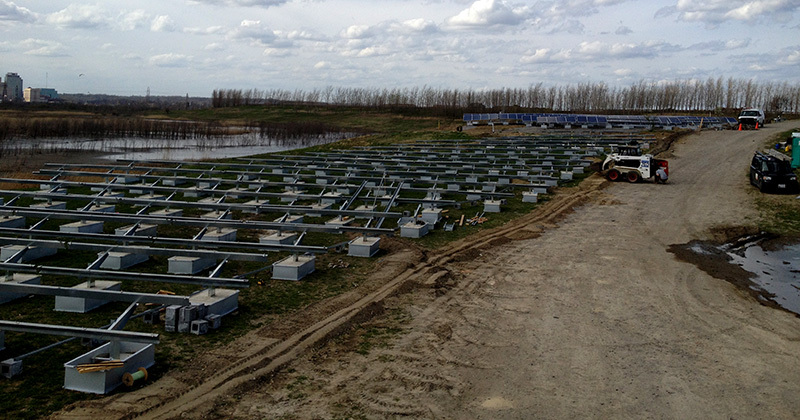 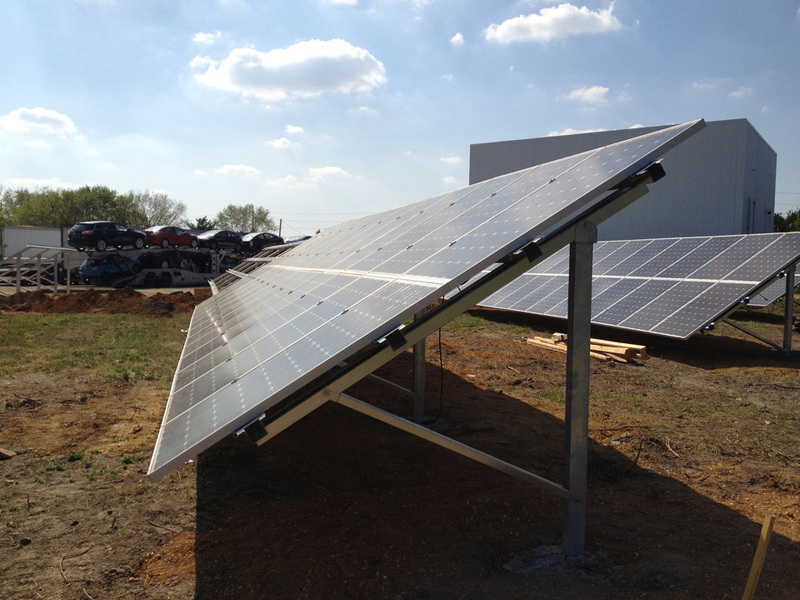 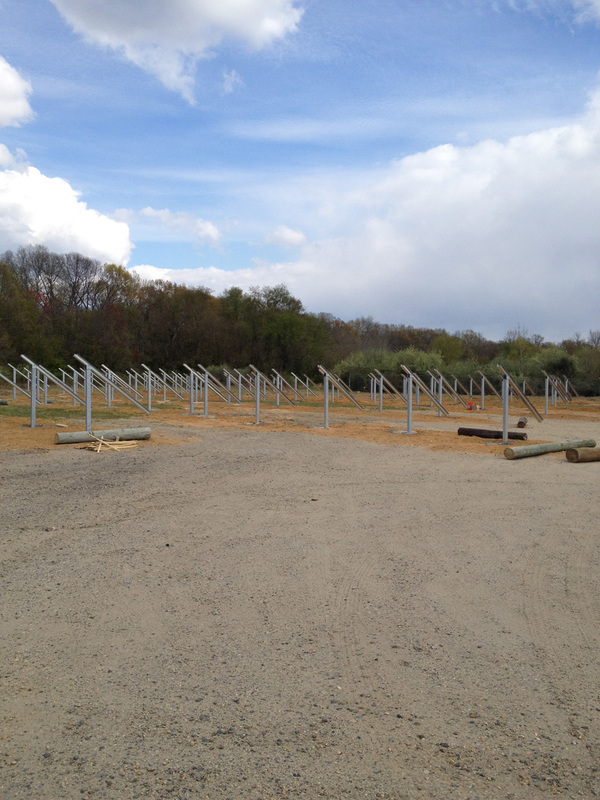 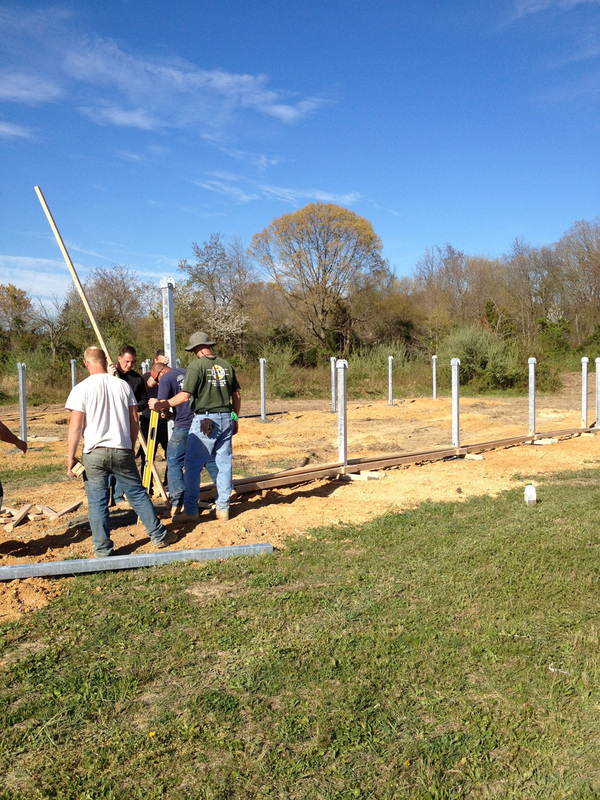 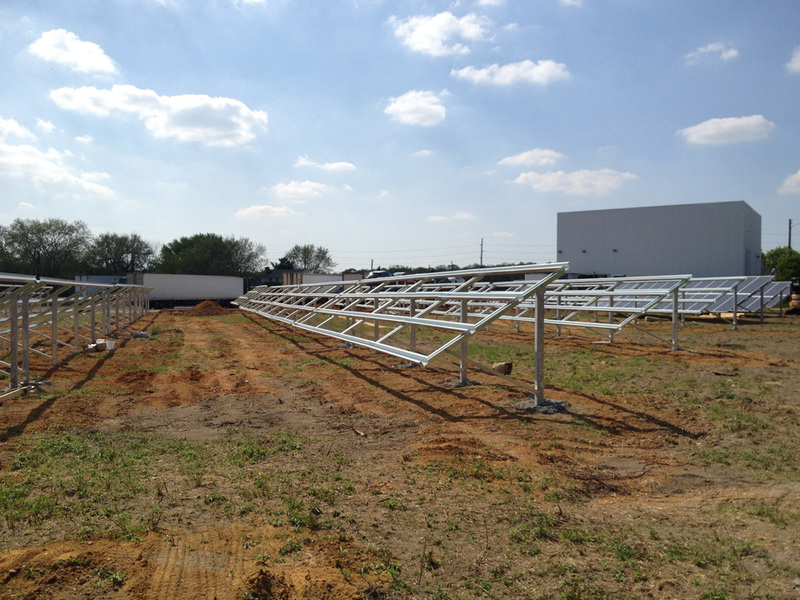 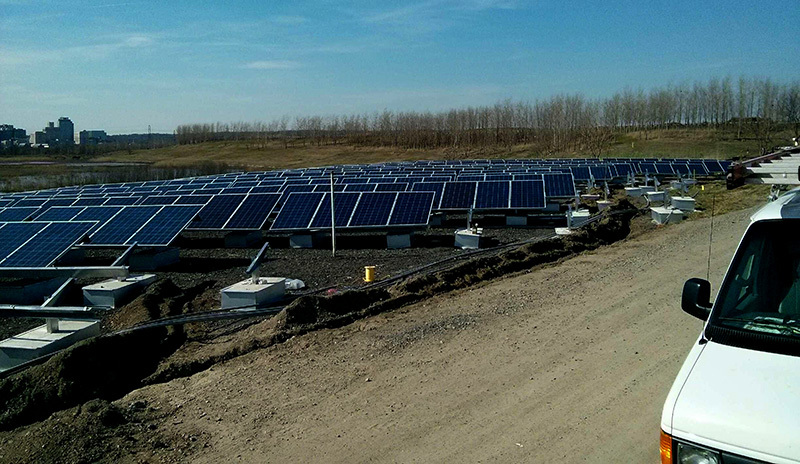 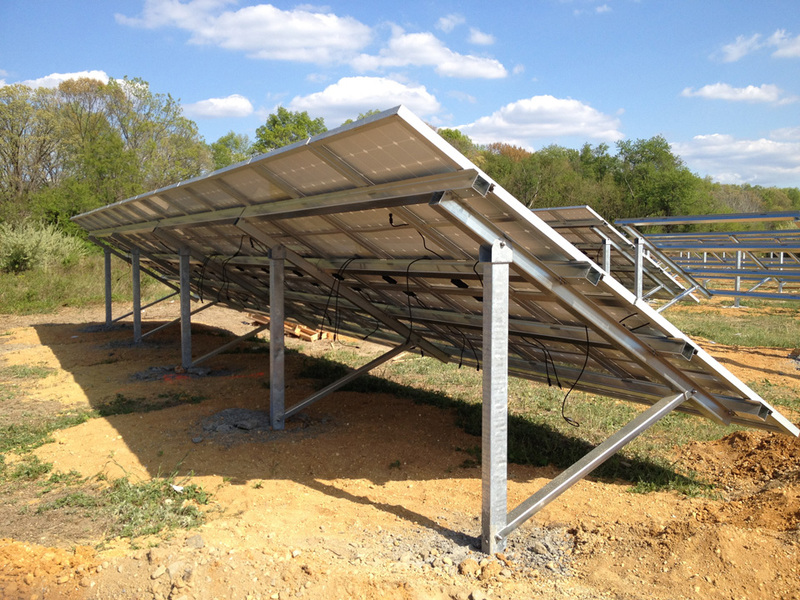 Our PV ground mounts/brackets are pre-assembled in-house so it saves time, money, and the effort that can be spent elsewhere on a solar panel project. 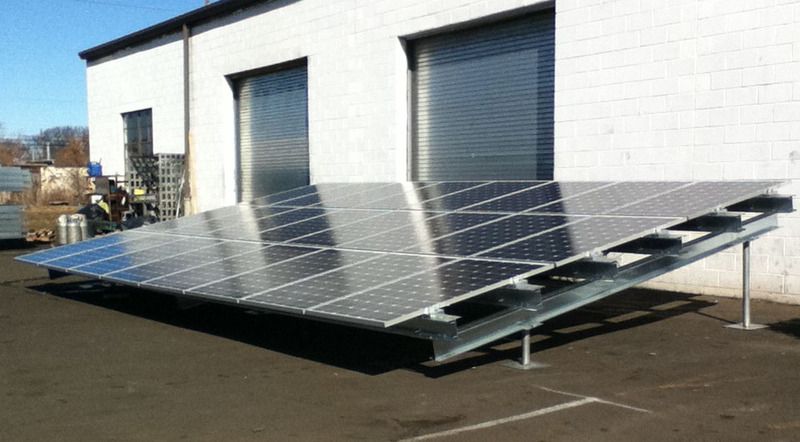 Mounting solar panels has never been easier. 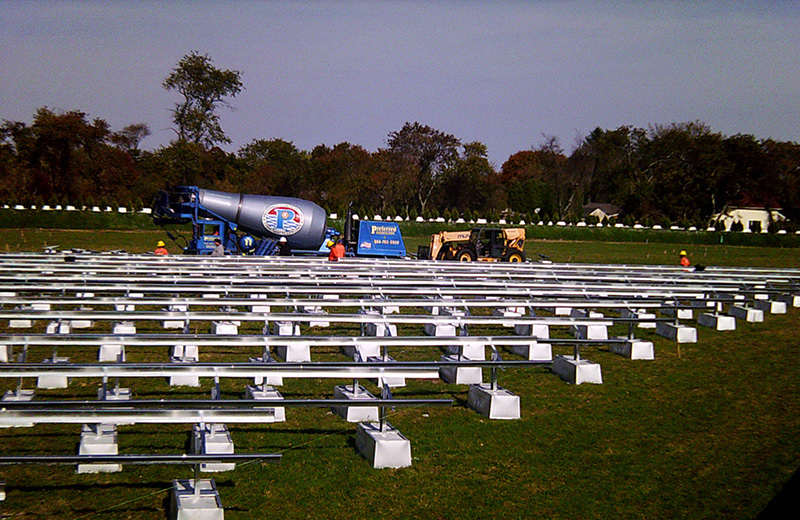 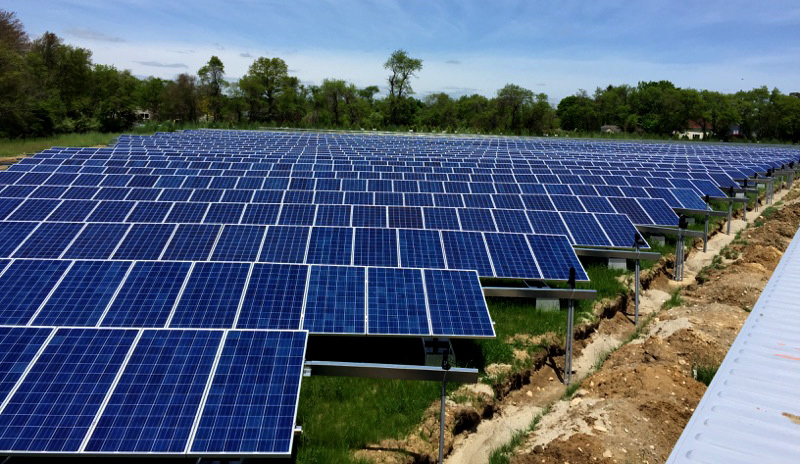 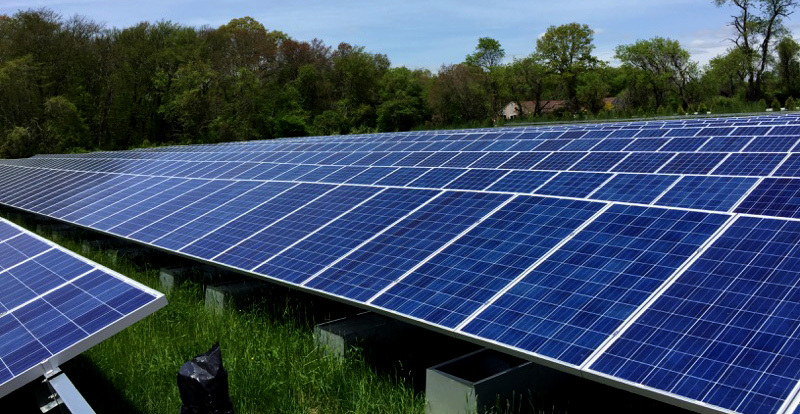 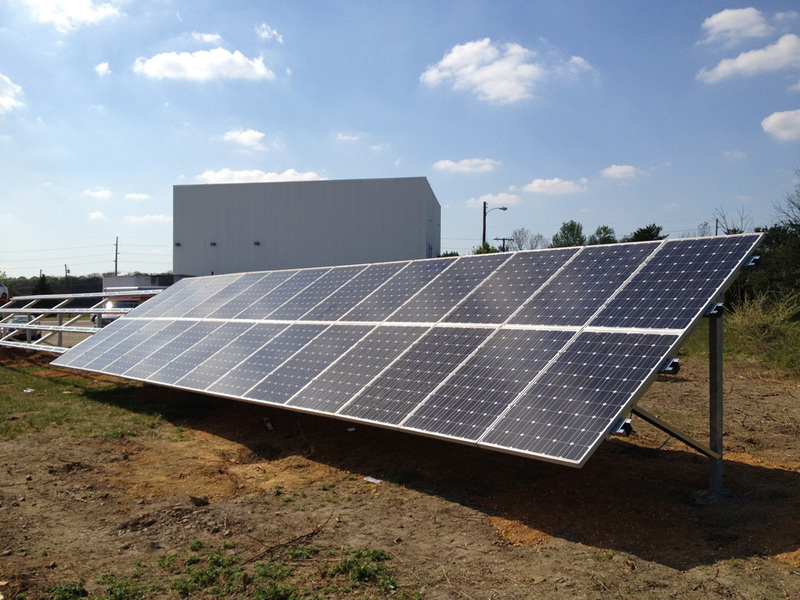 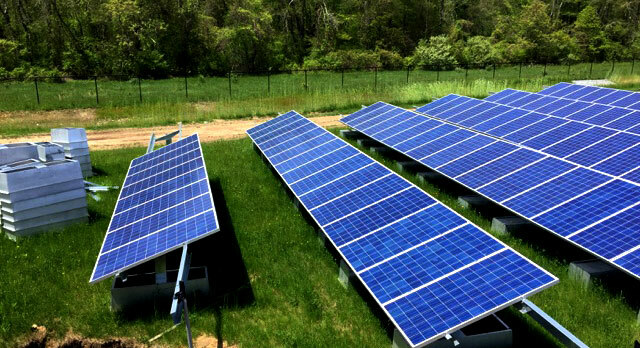 American Made Fabricators solar division engineers its solar panel ground mounts to fit almost every foundation, allowing customers to choose the most effective system for their project site. 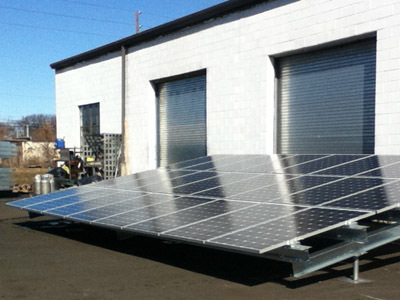 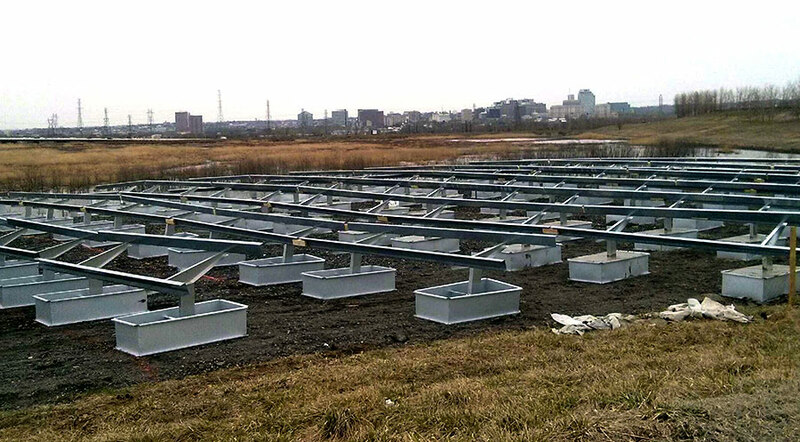 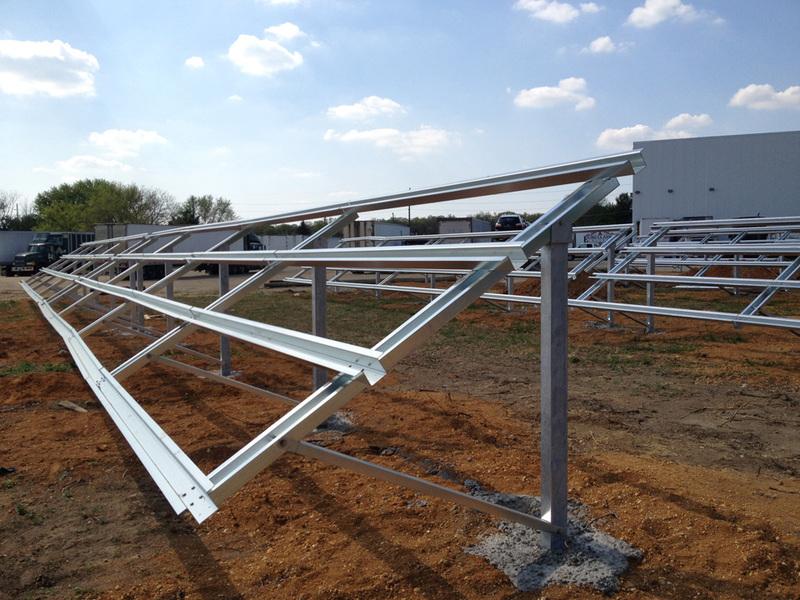 We use large, galvanized parts to ensure the cost-efficiency, versatility, and effectiveness of our pre-fabricated solar panel mounts/brackets. 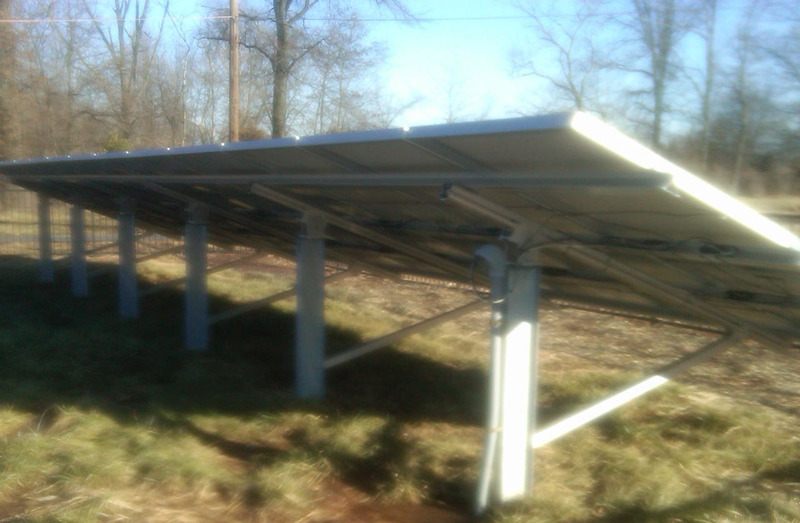 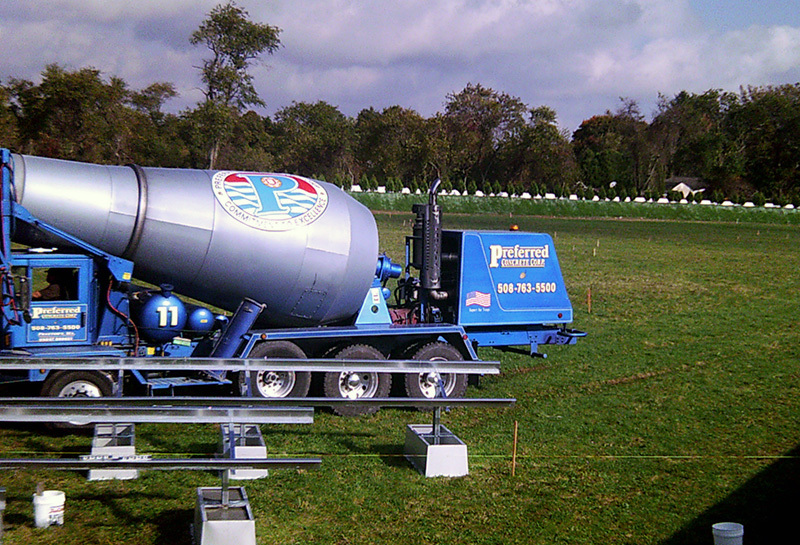 contact American Made Fabricators solar division at (732)356-4306.